Colorado may be a landlocked state but it is home to beautiful mountain lakes. 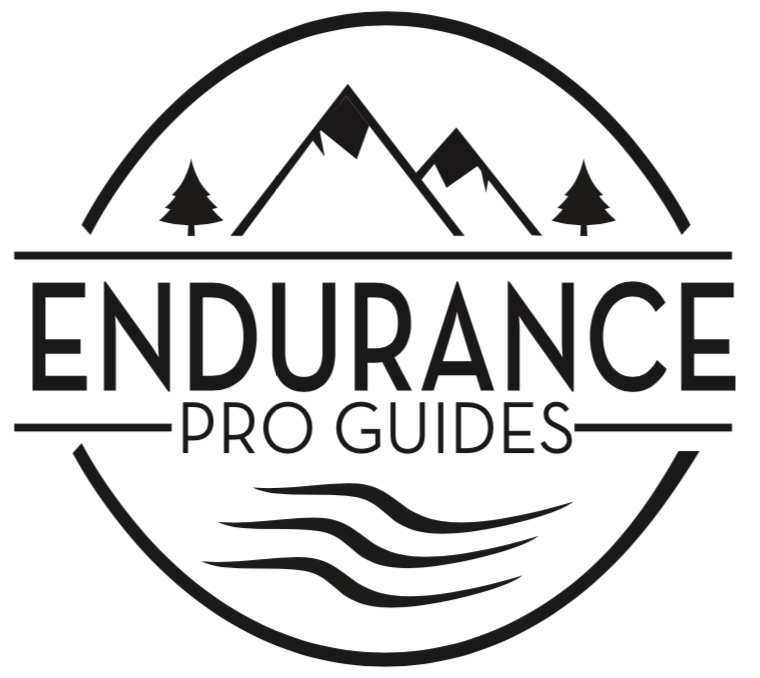 Come practice & perfect your open water swimming with our pro guides. Swimming at 5,500 feet of elevation at the foothills of the Flatirons will literally take your breath away! This clinic will give you an extra edge on your open-water swimming. Your guide will accompany you in the water and provide you with expert tips and techniques that will perfect your stroke, sighting, and awareness in open-water. The course is well marked with an option for a longer course or shorter course, and there is kayak and lifeguard support always ensuring utmost safety. (If you would like a video analysis, that can also be included.) The clinic is led by professional triathlete Davide Giardini who has a multitude of experience in swimming in all types of conditions and can always be found coming first out of the water. Purchase a single lesson or bulk it up with a series of lessons that you can arrange based on your schedule and desired frequency. Dive right in, the water is warm! Swim Gear – Bring your swim gear and towel. Wetsuit recommended (see “Wetsuit Rental” tab). We recommend you bring different goggle lens colors to accommodate for various weather & light conditions. We will meet you at your accommodation or preferred location. Transportation to & from the activity is included. If you want to travel on your own arrangements, we will provide directions to the lake prior to your scheduled activity. This experience does not include a wetsuit rental. We offer rentals for an additional fee ($25). If you select the wetsuit rental option, we will arrange it for you prior to your scheduled activity.